One Care have developed a recruitment website to support practices in BNSSG to spread the word about how special it is to live and work here and to share the great opportunities on offer. 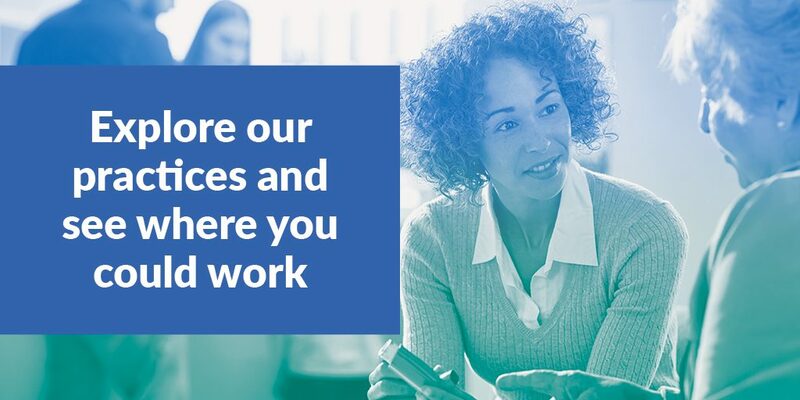 The idea is to provide a “one-stop-shop” to find all the information you need if you are considering working in general practice in Bristol, North Somerset or South Gloucestershire. From information about the area, places to visit, homes and schools, to details about our practices and the exciting careers available, it’s all here.